This is the most common story of request for fixing iPod Touch. Kami: Today, I accidentally dropped my iPod on the bare ground (I always tend to drop it but the result is typically nothing serious) and thinking it would be fine, I pick it up and the screen has CRACKS everywhere on the bottom left and center. The lower left edge is so cracked that I can feel little glass cracking off. :( What should I do???? I Need the screen fixed. No worries! Kami, You are the right place at right time. Call us Now. 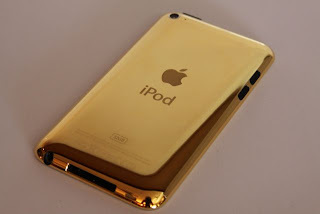 Your Cracked iPod Touch Screen can be fixed by Professional iPod Repairers FAST. Most Trusted Fix iPod Touch Services.